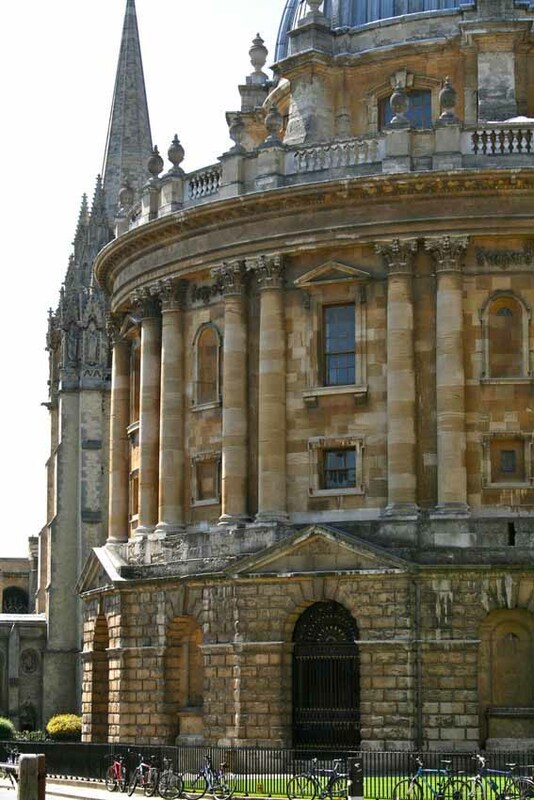 The University of Oxford Department for Continuing Education offers two courses in the field of international human rights law, taught by an internationally-recognised faculty and combining both academic and practical experience. The Master's in International Human Rights Law is a part-time degree offered over two academic years involving both distance learning and residential summer schools. It is aimed at lawyers and other human rights advocates who wish to pursue advanced studies in international human rights law but may need to do so alongside work responsibilities. The four-week Summer School, held annually in July/August in the beautiful surroundings of New College, Oxford, is aimed at those with some pre-existing knowledge of international human rights law or those that have no prior knowledge but can demonstrate a commitment to the field. This is a part-time degree offered over two academic years.